Will the contractor ensure that heat loss and heat gain load calculations are performed for every HVAC system installation/replacement? Will the contractor ensure that all equipment is properly sized and selected prior to being installed? 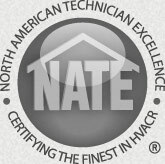 Will the contractor ensure that all evaporators, condensing units, and furnaces are properly matched systems as identified by industry-recognized certification programs? Will the contractor verify that the airflow across the indoor heat exchanger is within acceptable ranges? 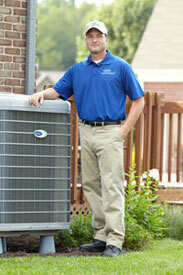 Will the contractor ensure that the HVAC system has the proper refrigerant charge? Will the contractor ensure all electrical requirements are met as related to the installed equipment? Will the contractor ensure the equipment "on-rate" (BTU/H input during steady-state operation) for gas-fired or oil-fired equipment is at the equipment nameplate value? Will the contractor ensure proper sizing, design, material selection and assembly of the combustion gas venting system? Will the contractor ensure proper selection and functioning of system operational and safety controls? Will the contractor ensure the ducts are sealed and that air leakage (CFM) is minimized? Will the contractor ensure room volumetric airflow CFMs meet the design/application requirements? 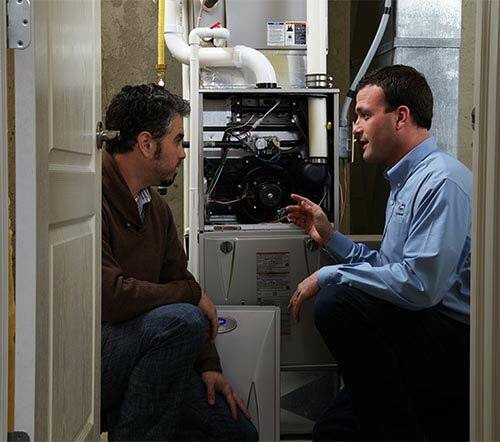 Will the contractor document the HVAC installation as well as the operation and maintenance to be performed? Will the contractor educate the owner and/or operator on how to both operate and maintain the installed equipment and will promote system maintenance to aid in the continuing performance of the installed equipment? Does the contractor possess all statutory/regulatory licenses for the business (and, if needed, each employee) as dictated by the requirements in each jurisdiction where the contractor does business? Does the contractor carry at least the statutory levels of insurances and applicable bonds required by the appropriate jurisdictions where the company offers its services? Will all company technicians who handle refrigerants recover/recycle (RR) refrigerants in compliance with EPA Section 608 regulations? Will all work performed by the contractor comply with state and local building codes, energy codes and regulations in each jurisdiction where the contractor does business? Will the contracting business maintain written policies and documentation detailing that work performed by the contractor complies with recognized industry standards and recommended practices? Does the contracting business have written policies and documentation that support company technicians and/or service personnel in performing quality installations and servicing? Does the contractor encourage and support the continuing educational development of sales, installation, service personnel, and support staff by ensuring that company sales people, technicians and support staff receive appropriate ongoing training pertinent to the QI requirements? Does the contractor ensure employees receive the appropriate type and level of safety training? 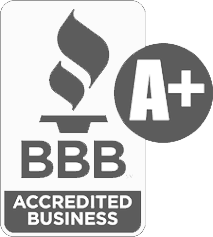 - Customer interactions at the beginning of every job to identify issues with comfort, odors, temperature, humidity, noise, and IAQ? - Interacting with the customer after the work has been completed to ascertain satisfaction with the work undertaken? - Building inspections to document application aspects and building construction details relating to the HVAC application? Does the contractor have a written policy that supports advising home / building owners of any pre-existing defects and deficiencies that may be in the comfort system and/or building, and that supports offering options to resolve the issues? Does the contractor have a written policy to promptly address deficiencies in workmanship or materials?